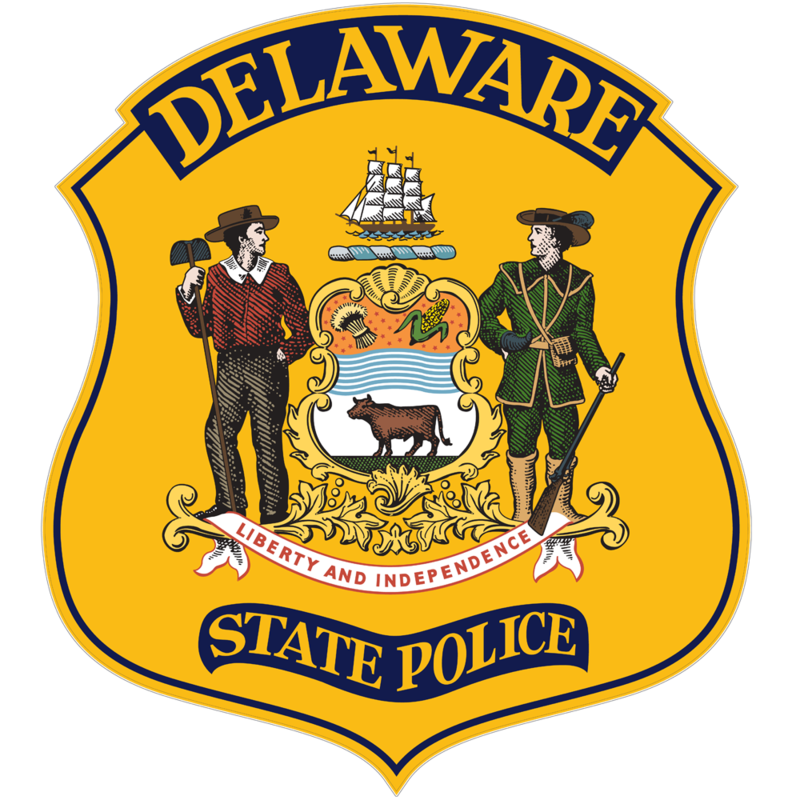 New Castle – Delaware State Police are investigating a crash, in which a vehicle struck the front wall of a local business. 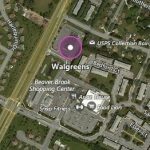 The incident occurred at approximately 9:51 a.m., Friday, December 1, 2017, at the Walgreens drug store located at 1500 Beaverbrook Plaza, New Castle. 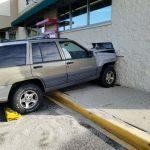 Joyce Ann Jones, 65, of New Castle, was operating a 1997 Jeep Grand Cherokee, and was pulling into a parking space at the front of the store, when for an unknown reason, she failed to brake and continued forward, striking the front wall of the building. Jones, who was properly restrained, was transported to the Christiana Hospital for undetermined minor injuries. Alcohol is not being considered as a factor on her behalf. A 66 year old New Castle man, who was a properly restrained, front seat passenger in the Jeep, was also transported to the Christiana Hospital with a minor hand injury. 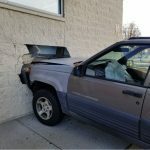 No pedestrians, customers or employees were injured as a result of the collision. 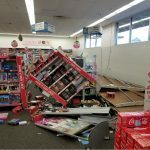 New Castle County Code Enforcement officers responded to the Walgreens and deemed the structure unsafe, at which time it was evacuated and closed for business, pending repairs. 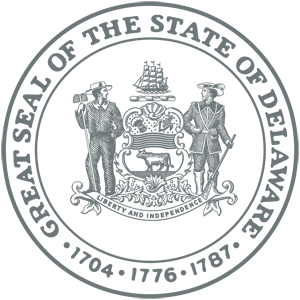 Jones was cited for Careless Driving.